Moncton, NB – The 2019 edition of the Moncton RV Show wrapped up on Sunday after three days of RV-filled fun March 15 through 17 at the Moncton Coliseum. Crowds of visitors came out for the event, with attendance numbers soaring above past years, and a total of 77 unit sales on the show floor. At the show, each visitor who purchased an RV was entered into a draw to win $10,000 – a returning crowd-favourite feature. 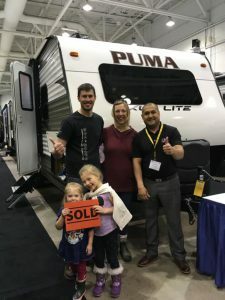 The winner of this year’s Ten Grand in Your Hand prize was the Apopei family, who purchased a 2019 Puma Travel Trailer from Leisure Time RV at the show and took home the grand prize. Congratulations! The Third Annual Washer Toss Tournament was back and better than ever. Teams came out on Saturday to battle it out and practice their throws for the season ahead. Big congratulations to Competitive division winners ‘The Shooters’ and second place team ‘Estrella’! In the Open division, ‘GoHabsGo’ took first place and ‘Habs’ came out in second. Thank you to Washer Toss sponsor Pine Acres RV! The Moncton RV Show will return in 2020. 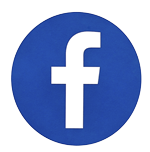 To stay connected, visit www.MonctonRVShow.ca and follow the show on Facebook and Twitter. 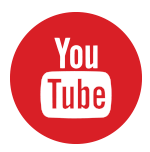 The Moncton RV Show is produced by Master Promotions Ltd. in partnership with the Atlantic RV Dealer Association. Thanks to sponsors, exhibitors, and attendees for a great event. Scott Sprague, Show ManagerMaster Promotions Ltd.